It’s that time of the year again. The holidays are here and everyone has started working on their holiday plans. The month of November is about to end and it is high time to start planning a warm and creative Holiday Photo card. We know there is social media, there is internet, there is technology and but somethings are best when done the old school way. You can of course take the help of internet and technology to create a Photocard but make sure to keep a personal touch to it. There are few photocards that we loved and we would like to share them with you for some quick design inspiration. Only a family that truly knows how to have fun can pull this off. This photocard is adorable and playful. There are many apps that can help you create the illustration. Check out our list of drawing app for iPad for further assistance. 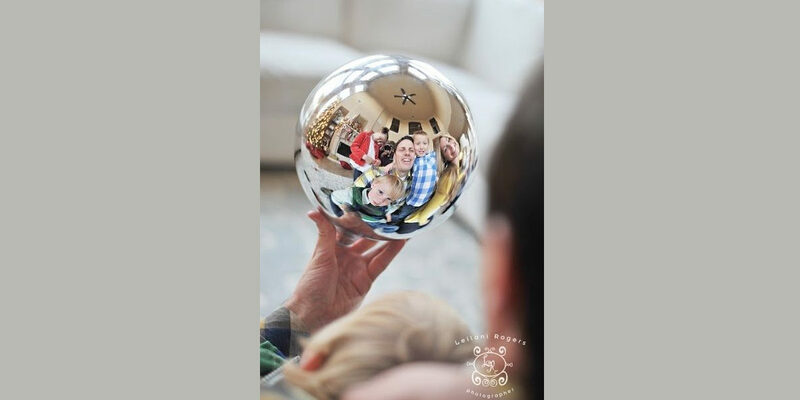 Another wonderful idea for a perfect family photo card for the holidays. This is not something difficult to execute. Just make sure the concept is well synchronized. There are going to be different photos and all of them should look unified. Ditch the ideas of bright lights and faces and try silhouette this time. Use your nicely lighted christmas tree as a background light and keep your children in front and you’ll get a perfect silhouette image. The receivers are going to love this photocard. There are very few people who do not take much interest in music, the rest of us would be psyched to create such holiday card and to receive such holiday card. 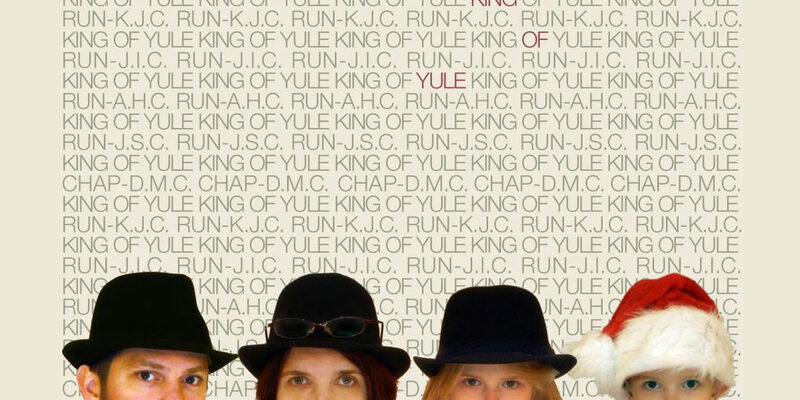 Pay homage to your favourite band with your family and surprise your friends with this awesome holiday card. 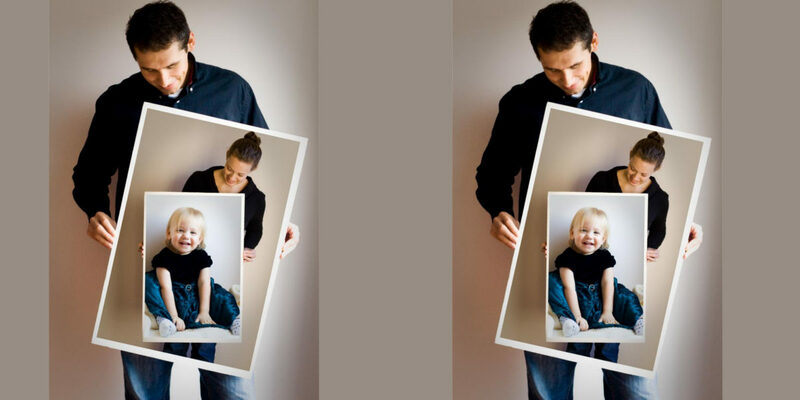 This a creative and fun idea for a family holiday photo card. You will not have to put in much effort in it and this ideas doesn’t require much editing skills too. All you need is some object for creating the reflection. The trend is catching and we couldn’t help but list it out here. Wrap up your kids in lights and create a photo card out of it. 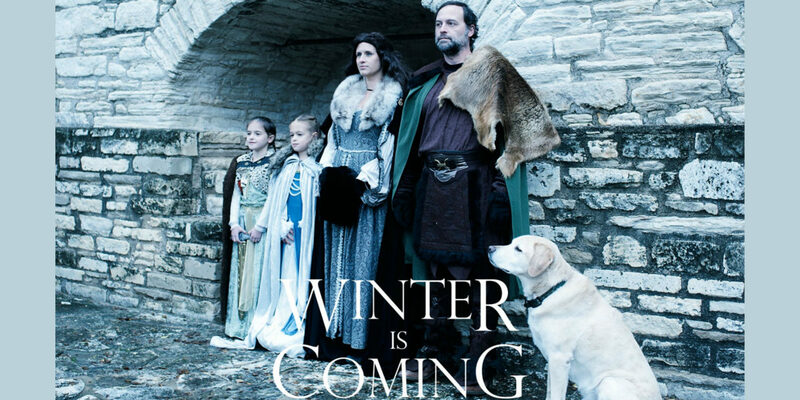 Your family will love the photo card. It will certainly be a memory that will be preserved for years to come. So you and your partner come from different traditional or cultural backgrounds, well it’s time to embrace this fact. A holiday photocard is a perfect way to showcase the awesomeness of individuality and diversity. One should always recreate memories whenever there is a chance; it’s a blessing for sure. You can recreate your favorite childhood photograph with your sibling and send to your parents as a holiday photocard. The reaction will certainly be delightful. Holidays without some entertaining drama can be boring. Keep the sass alive and create a dramatic photocard for your friends and family. You can create a television theme-based photocard. Make sure your photocard reflects the togetherness of you and your partner even if there isn’t any physical proximity. This photocard has a strong message, make sure to inspire people with your holiday card.